Ep 2: What are the best ways to hone your craft and learn how to become a better photographer? In this episode, what’s the most efficient way to learn how to take great shots? 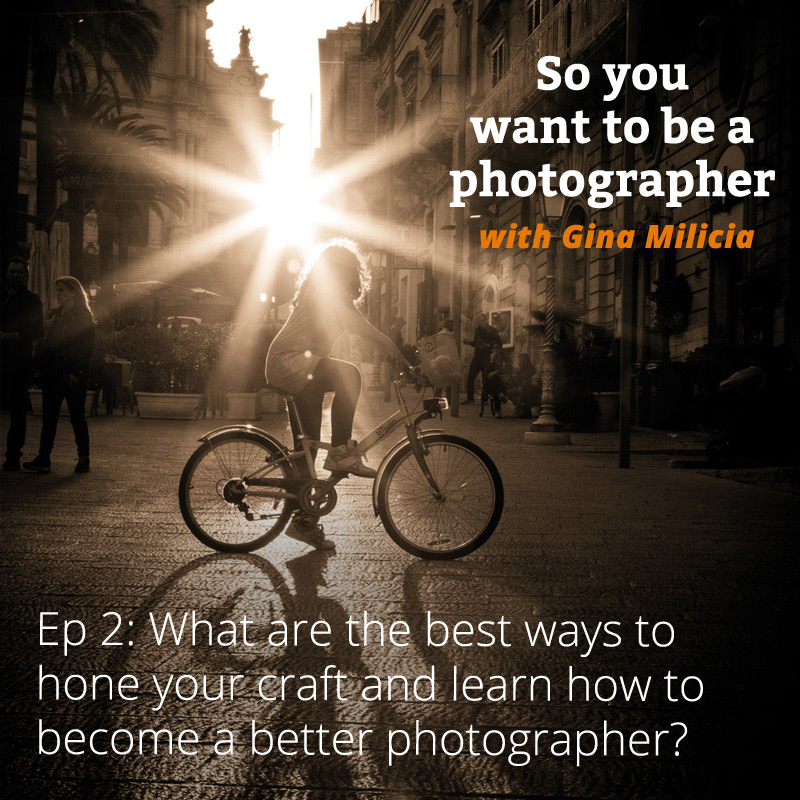 Whether you’re a newbie or an enthusiast, leading celebrity and portrait photographer Gina Milicia reveals her secrets on how to choose the right courses, find the best mentors and get access to free resources. Gina talks about how you can develop your own signature style and much more.